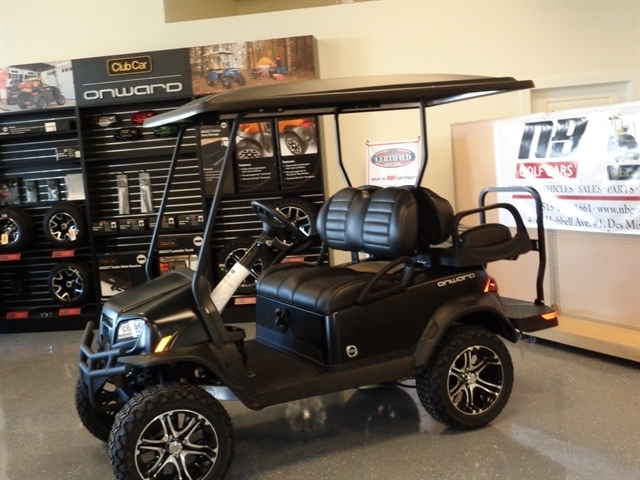 2019 Club Car Onward 4 Passenger Lifted PTV. 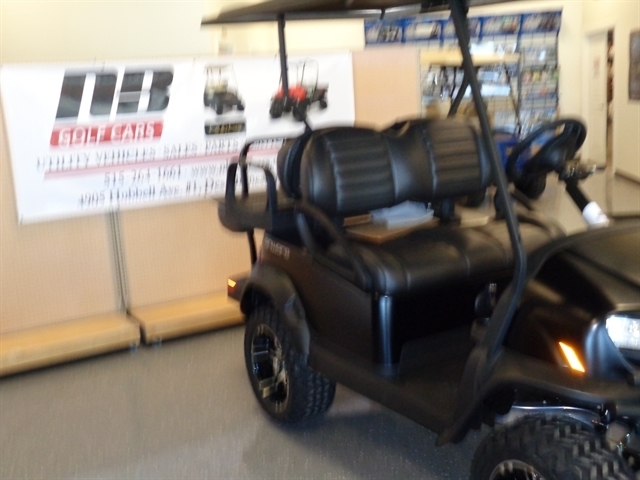 This vehicles is equipped with LED lights, day running lights, Premium Upgraded seating, and is Tuxedo Matte Black. Test drive for yourself and see why they named it ONWARD! 19.2 mph. The limited edition has added more features for you to review when you stop by for a test drive. Hello, I would like more information about the 2019 CLUB CAR ONWARD, stock# TK1923-978761. Hello, I would like to see more pictures of the 2019 CLUB CAR ONWARD, stock# TK1923-978761. 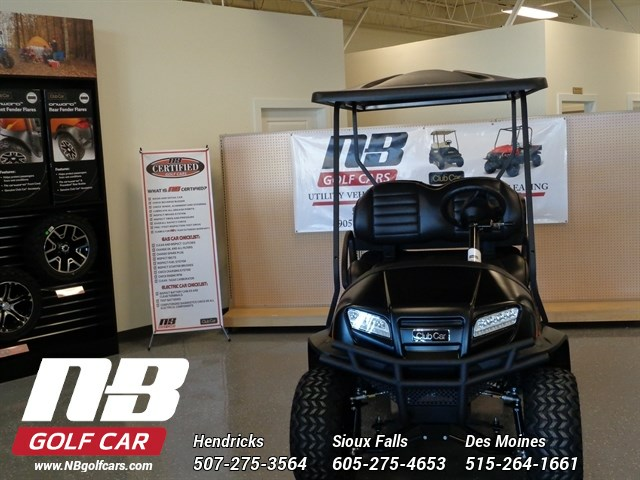 Please text me about this 2019 CLUB CAR ONWARD (TK1923-978761).